Grassland birds and aerial insectivores (birds that feed on insects while airborne, including swallows and martins) are two of the most rapidly declining groups of birds in Canada. 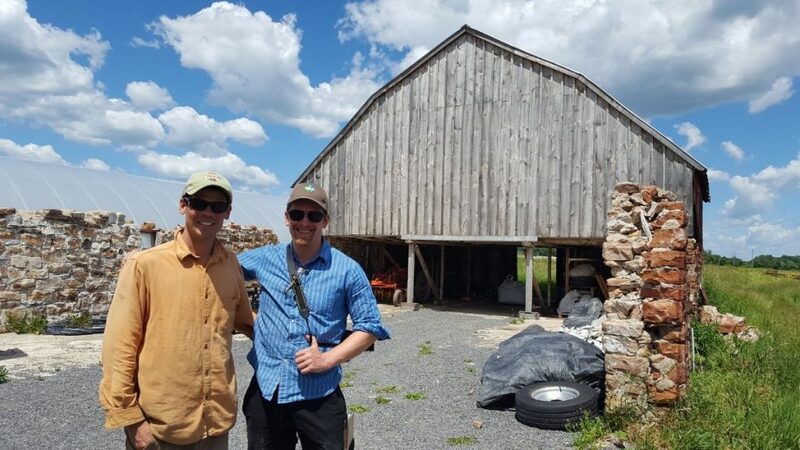 Recently, I joined Ted Cheskey (Naturalist Director, Nature Canada) and Aric McBay (Membership Development & Special Projects Manager, National Farmers Union) on a tour of three organic farms in the Kingston area to learn more about the ways farmers are helping (or could help) these vulnerable bird populations. This tour was our first taste of fieldwork for Nature Canada’s exciting new project − with funding from the Ontario Trillium Foundation − aimed at helping Ontario’s declining populations of swallows. Our first visit was to Ironwood Organics in Athens, where we met with Mary Wooding and Ayla Fenton, who described several of Ironwood’s practices aimed at supporting species-at-risk, while also promoting sustainable agriculture. One of their major initiatives involves delaying their haying operations until mid-July. This is done to protect species like the Bobolink and Eastern meadowlark (both listed as Threatened under Schedule 1 of Canada’s Species At Risk Act), who often nest on the ground in the grasslands. Early hay harvesting adds additional stress to nesting grassland birds, who are more at risk of being impacted directly (i.e. crushed or trampled) or indirectly (i.e. more exposed to predators) from harvesting equipment. In addition to their delayed haying practices, Ironwood also protects vulnerable species on their property by reserving 14 acres of their land exclusively for grassland bird habitat (their ‘biodiversity field’), managing old barns for the benefit of Barn Swallows (another Threatened species in Canada) and maintaining a detailed index of all types of biodiversity that they find on their farm. Their hay and biodiversity fields are very close to the barns, allowing easy access for parent swallows looking to feed their hungry broods – during our tour we observed a great variety of insects in their fields, including the Giant Swallowtail butterfly. Ayla also told us about how the field comes alive at night in June with the magical aerial dances of fireflies: research has shown that the presence of fireflies is a reliable indicator of good overall environmental health. In short, our trip to visit local farms was exciting and informative. We learned about some of the incredible practices farmers are already employing to protect at-risk populations, and we also discussed new ideas that could be implemented on more farms in the future. One major discussion point that will need to be addressed further in the future relates to the use of herbicides and pesticides (especially neonicotinoids) to control invasive species on farmlands. While all three farms we visited were certified organic (no herbicides or pesticides are used at all), all farmers we spoke with expressed concern that these toxic chemicals could be one of the major causes of swallow decline in Ontario. One thing is clear: there is much more work to be done to rescue the declining populations of aerial insectivores and grassland birds in Ontario. 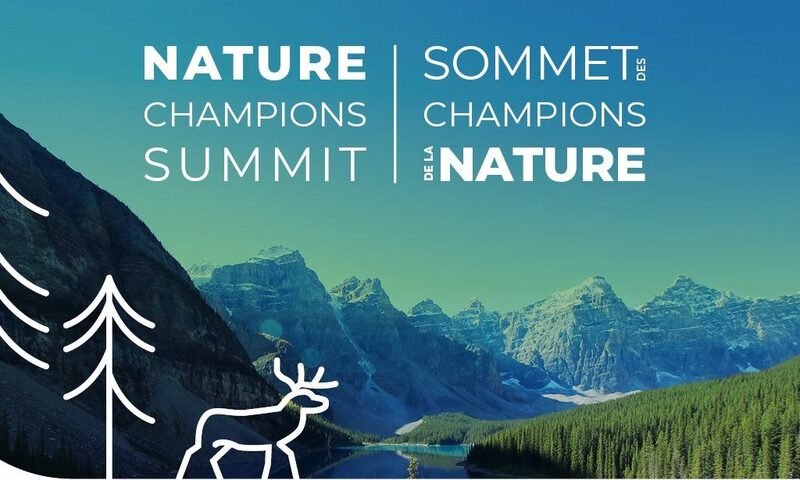 That is why it is very important to continue collaborating with local farmers and farming organizations (like the National Farmers Union) in order to develop and learn more about other beneficial and best practices that will directly benefit these species on farms all across Canada. This blog was written by Pierre Sadik, our Senior Advisor, Species at Risk. After many years of silence and delay the federal government appears to have heard our voice and the voices of others in the conservation community who have been calling for the listing of Barn and Bank Swallows under the Species at Risk Act (SARA). Hundreds of you sent letters or signed our petition to the Environment Minister and she has listened and finally, after considerable delay, moved to protect Barn and Bank Swallows. 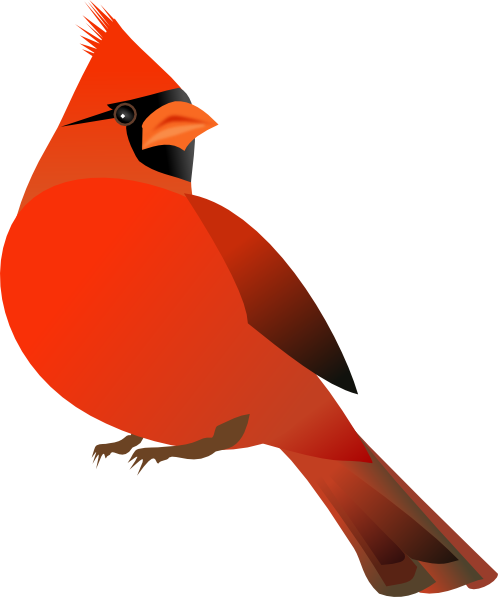 The government has given formal notice that these majestic little birds are going to be listed as 'threatened’ under SARA. This will begin to offer them some protection as the government must, under the Act, start the process of preparing a plan for the recovery of these species across the country. 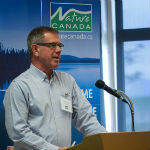 Nature Canada will be keeping a watchful eye on government to ensure that it acts as quickly as possible and takes the steps that scientists and naturalists have identified as necessary to stop the precipitous four decade decline of these once ubiquitous birds. We will also continue to press governments on other species of swallow, including the Purple Martin, which is likewise showing worrying signs of population decline in eastern Ontario and southern Quebec. Together, we can make continue to sure our voices are heard just as we did for the Barn and Bank Swallow! 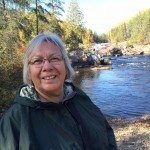 The previous federal government fell behind badly in legally listing species recommended for at risk status by COSEWIC. The backlog goes back four years, and includes more than 100 species, including Barn and Bank Swallows and the western Grizzly Bear population. Preparing recovery strategies for endangered, threatened and extirpated species at risk—including identification of critical habitat--is another priority. The preparation of recovery strategies needs to be an objective, scientific exercise to identify broad strategies to ensure species’ survival and recovery. You can save endangered and threatened species by encouraging the Minister and the new government to act by Popular Demand! 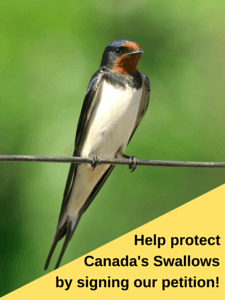 Please consider signing Nature Canada’s petition requesting that the Minister immediately list the Barn and Bank Swallows as threatened. To learn more about protecting endangered species, check out these news articles from the Ottawa Citizen: Triage in the wild: Is it time to choose which species live and which die out? Canada, once a global leader in conservation, is among the world’s biggest cheapskates when it comes to spending to save disappearing wildlife. 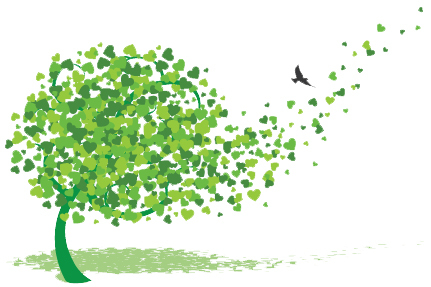 To learn more about biodiversity targets, click here. Your voices have power – will you speak up again? 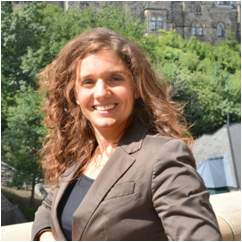 Executive Director[/caption] Wildlife in Canada can’t speak for themselves, but we can! And the voices of our 55,000 members and supporters speaking up together is a powerful thing. We’ve seen that power recently. For example, in March I wrote about some of the work we’ve been doing as your Voice for Nature to increase protection of the Monarch butterfly throughout its range. Then hundreds of you signed a petition to the Minister of Environment demanding action. In July I was pleased to attend a meeting of the North American Commission on Environmental Cooperation where it was announced that Monarch Butterfly conservation will be a key priority for environmental cooperation between Canada, the US and Mexico. Together we raised our voices and made a difference. Nature Canada will continue to work to be a voice for the Monarch butterfly. Now, we ask you to raise your voices again. 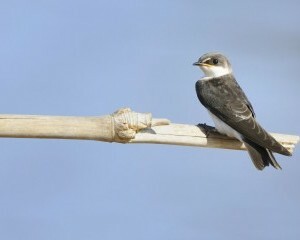 This time for threatened Swallow species. 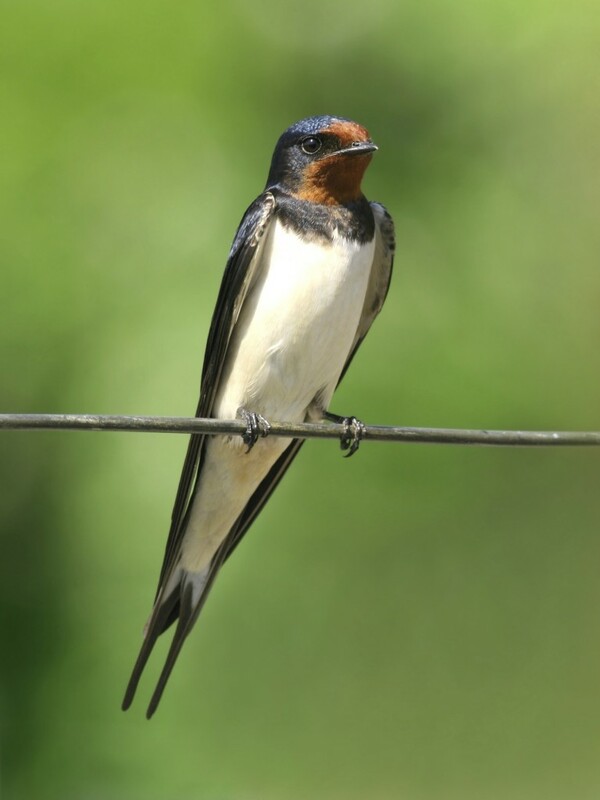 Last month I wrote to the Minister of the Environment urging action to list Barn and Bank Swallows as threatened species under the Species at Risk Act. Can you believe that it is four years since the Committee on the Status of Endangered Wildlife in Canada (COSEWIC) recommended these birds be listed and still there has been no action? This is urgent; their numbers are declining rapidly. You can read more about this here. It makes me sad to know that the government could have taken action four years ago to protect these Swallows and to ask for an assessment of others, and yet nothing has been done. When I speak with our Conservation Team about Nature Canada’s work on Swallows, particularly our Purple Martin project, we are all happy to be contributing to understanding and protection, but we know that if the government took action then even more could be done! We know that together our voices achieve results. Let’s be a Voice for Nature for the Swallows. 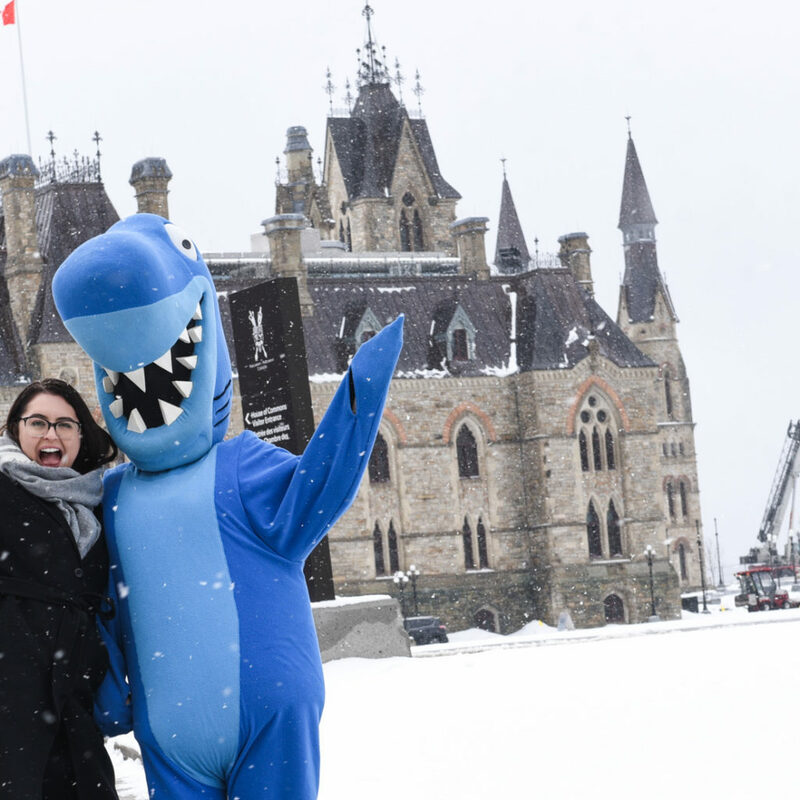 We don’t know who the Minister of Environment will be after the Federal election, but let’s make sure that whoever it is, one of the first things in their inbox is a petition from Nature Canada members and supporters demanding action to protect these threatened species. I’ve already written a letter. Please will you join me and write your own. Or, even easier, simply sign our petition and we’ll ensure your voice is heard.